well, this weekend, it is even feeling like summer! Shame there is so much that needs "doing." 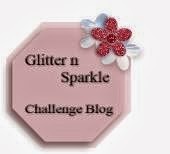 for the weekly challenge at Glitter n sparkle. and backed on dotty paper which I won in a challenge a little while ago. Great quality and a great price for 32, A5 papers! I took the ribbon from a box of chocolates that was wrapped with it! Very cute card! Great spring mood! This is lovely Vicky! Such a cute image. I love the clean, happy feel you've created! Totally cute image, lovely colours and design. 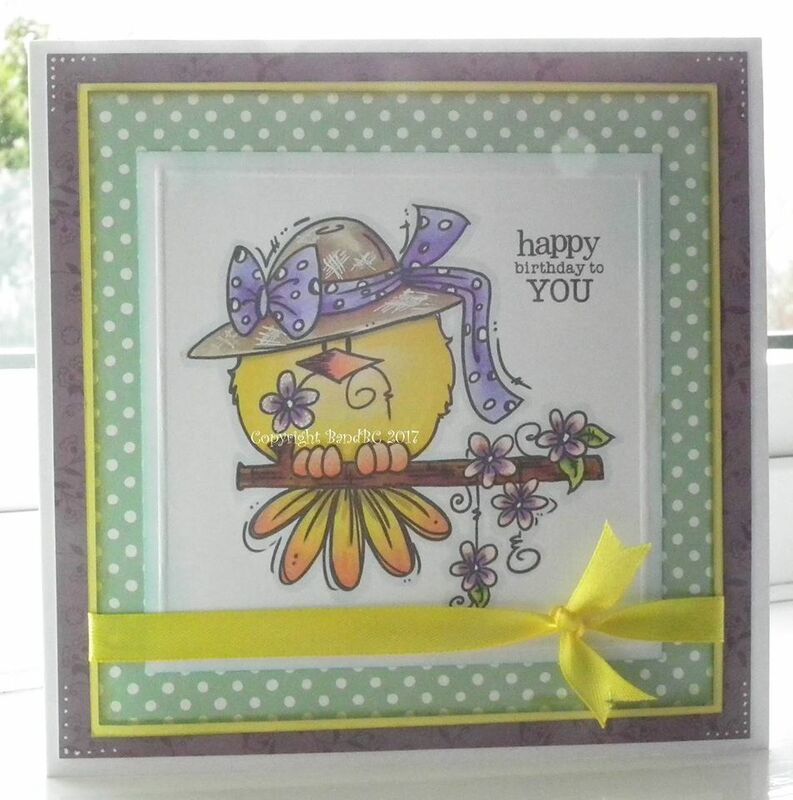 Thank you for sharing your beautiful card at Crafty Calendar this month. A fabulous card. Lovely colours and a cute image. This is such a cute image. 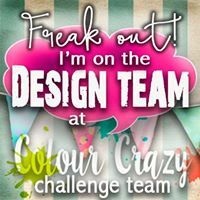 I love the colour scheme you have used! Love the polka dots and the colours chosen. 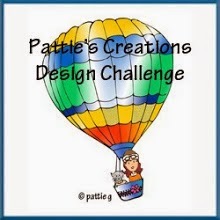 Thank you for joining in the "Birds of a Feather" challenge at Scribbles Designs. Eine tolle Karte. Danke daß du bei den Sweet Stampers mitmachst.